So, you’re planning a trip to Milan? Not going to lie, we’re a little bit jealous. Milan is one of our favorite cities in Italy, if not all of Europe. The Lombard capital is home to a world-class fashion scene, extremely rich history that dates to 600 BC, beautiful architecture and delicious regional cuisine. Here is the best activities and things to do in Milan that you should not miss! Milan is a surprisingly dense city. Each corner is packed with something to see – from fabulous boutiques to breathtaking historical monuments. Its density makes it an extremely walkable city, but also hard to navigate. You can easily drown in the endless options of things to do and be overwhelmed by what to see. 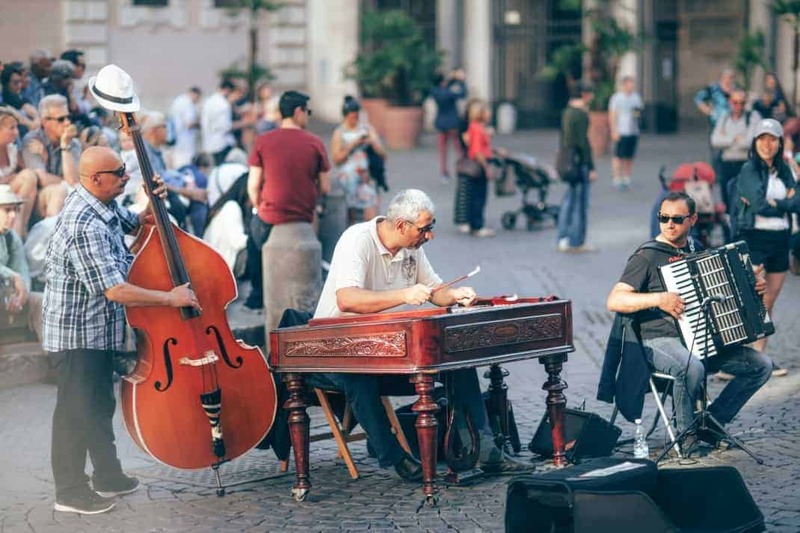 To help you make the best of your time in Milan, we’ve put together a list of our favorite activities in the city. Check out our picks for a luxury spa day, wine tasting with locals, cooking classes or historical tours – no matter your travel budget or interests, there is something for you! 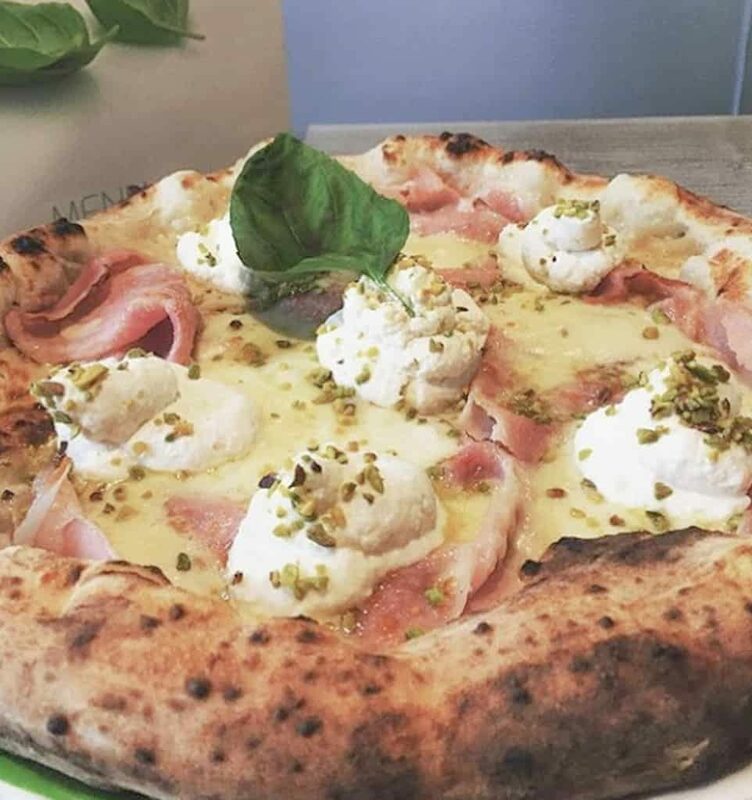 Milan has a fabulous culinary scene. Northern Italy has its own regional classics, you should definitely discover some Milanese specialities during your trip. Go for a cheese or wine tasting. Lombardy is known for both products. You can also opt for a cooking class to truly immerse yourself in the tradition of Italian cooking. Learn how to cook Milanese classics or go for a more specialized lesson in pizza, pasta or gelato-making. Milan’s history dates back to 600 BC to Prehistoric and Roman times. Needless to stay, the city is full of monuments and UNESCO-protected sites. 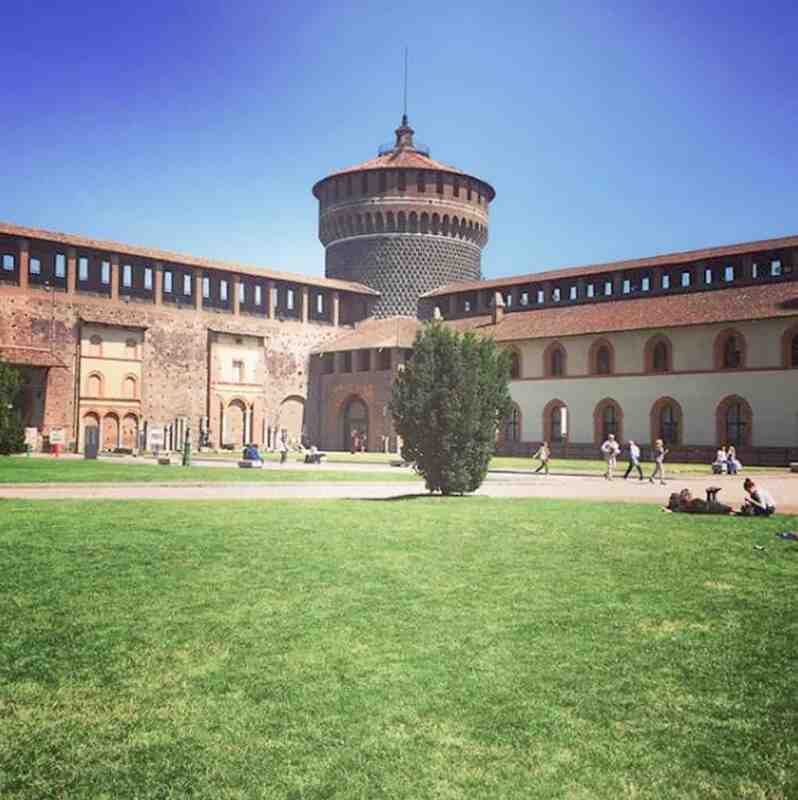 The Duomo, Sforza Castle, Parco Sempione…there’s a lot to pack in. A guided tour, either on foot or bicycle is a great way to see the main attractions and learn all about the city’s many historical monuments. Milan is one of the world’s fashion hotspots. Go for a shopping-spree in the Brera neighborhood, that’s home to numerous up-and-coming designer boutiques. Or head to the Galleria Vittorio Emanuele where you’ll find high-end fashion brands. 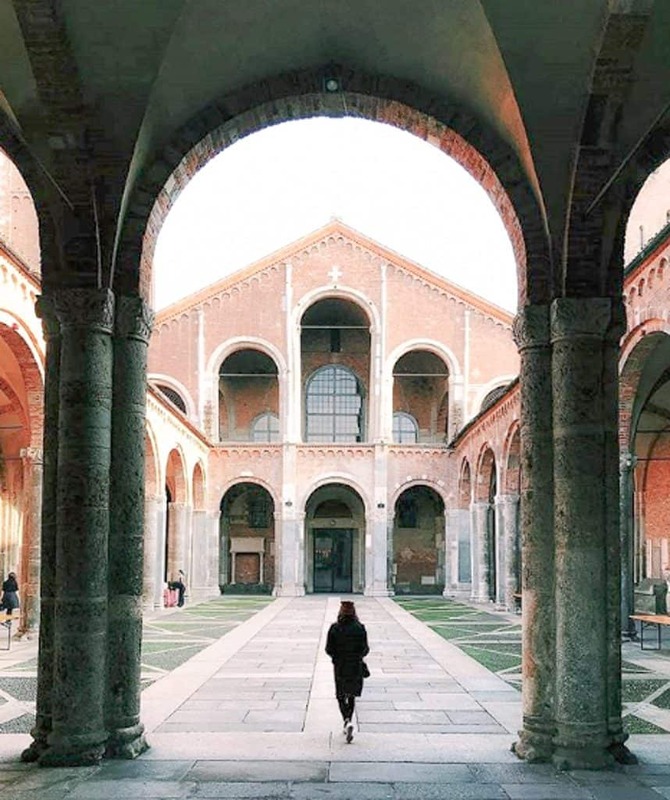 You can also opt for a private tour of designer stores or smaller ateliers, for a behind-the-scenes glimpse of Milan’s fashion world.